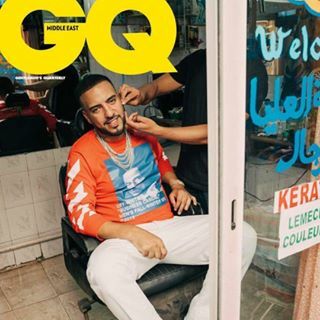 مونتانا الفرنسي Made history shooting 3 covers with @GQMiddleEast! Click link below to read the full story! Global online fashion brand! ? ?️ Have a query? ? @prettylittlethingcs Tag us to be featured #PrettyLittleThing PLT Behind Closed Doors ?? The official home of Star Wars on Instagram.